Sphera Collective is a visual and environmental experimentation project composed by Daniela Borges and Eduarda Camargo, graduates in Product Design at the Federal University of Paraná. Together, within Sphera, they use collage, atmosphere design and fashion design as research platforms within a contemporary aesthetic that dialogues with performance, site specifics, video art and installation. One of the results of this process unfolds in Textilaria, a project of the authors that materializes part of the creative process in wearable and happens from the beginning of 2015. 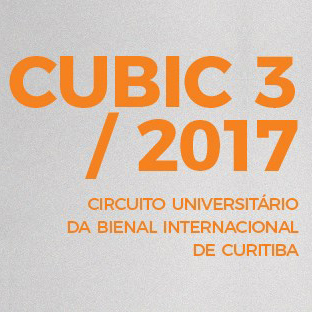 From November of 2015 to January of 2017 they were part of Atelier Soma, studio and gallery of independent contemporary art in Curitiba. During the residency, they realized site-specific projects – Arp / 87 and Hipnodisco – with equipment of projection, recording, and objects panned in quantity, seeking to promote an immersive experience of synesthesia to the public.